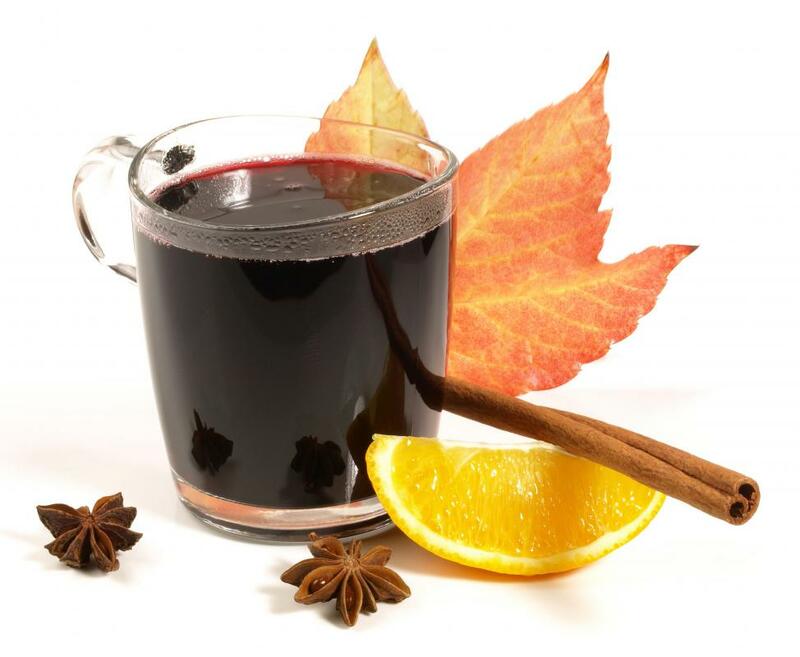 A mug of mulled red wine. There are some caveats to the health benefits of red wine that must be considered before opening the bottle. Researchers are discovering that both white and red wines offer health benefits. 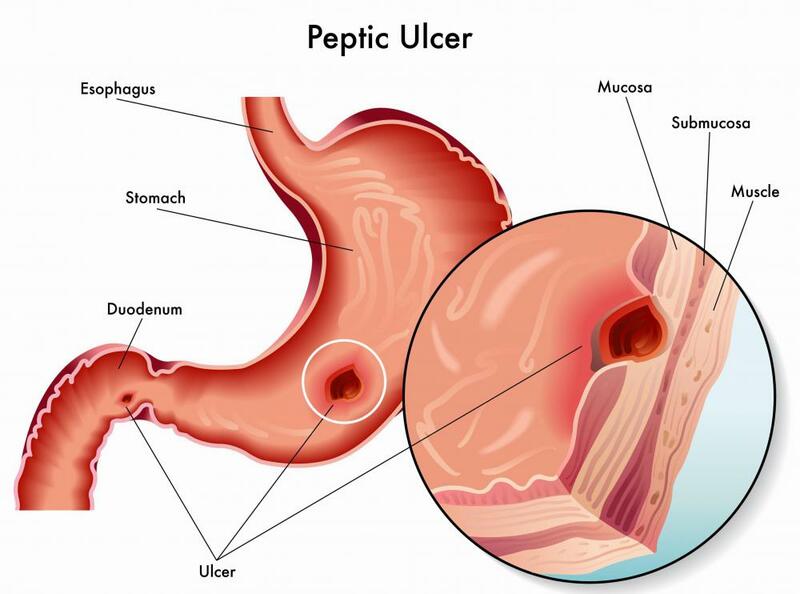 Drinking wine in moderation may help reduce the risk of developing peptic ulcers. The anti-oxidants found in red wine include anthocyanins, resveratrol, and polyphenols, which are all believed to have several health benefits. 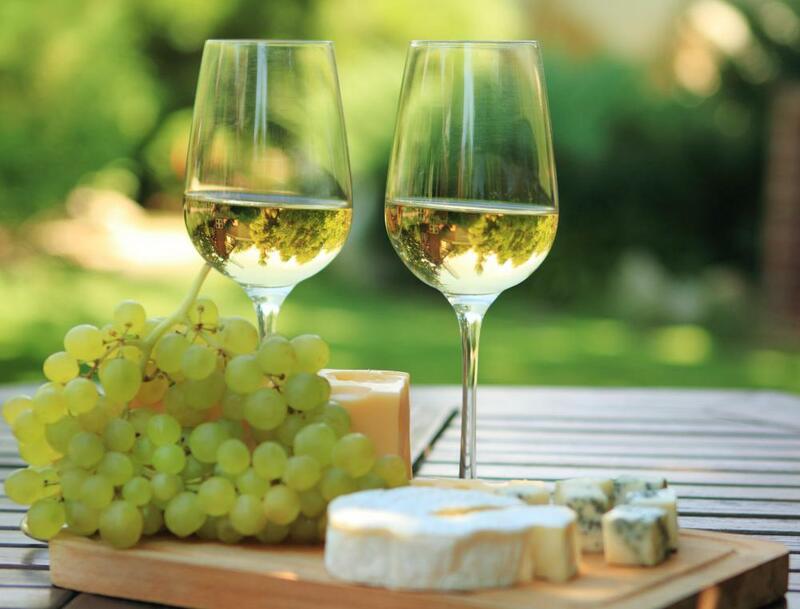 In some studies, white wine reduced more free radicals than did red wine. In moderate quantities, red wine is thought to have beneficial effects on the heart. In the 1990s, medical researchers described something called the French paradox. The paradox in this case was that French diets included plenty of high fat foods, especially cheese. This should have been enough to clog the arteries of most people, but instead, the French seemed to have very good health. Finally, researchers concluded that this good health was mostly due to wine consumption. Since then, researchers have found there are numerous health benefits of wine, which is good news for many. It’s important to understand that health benefits of wine are usually available to those who drink in moderation. What exactly is moderation? It’s usually no more than two glasses of wine daily. Drinking more tends to create adverse health effects and may erase any potential health benefits of wine that exist. 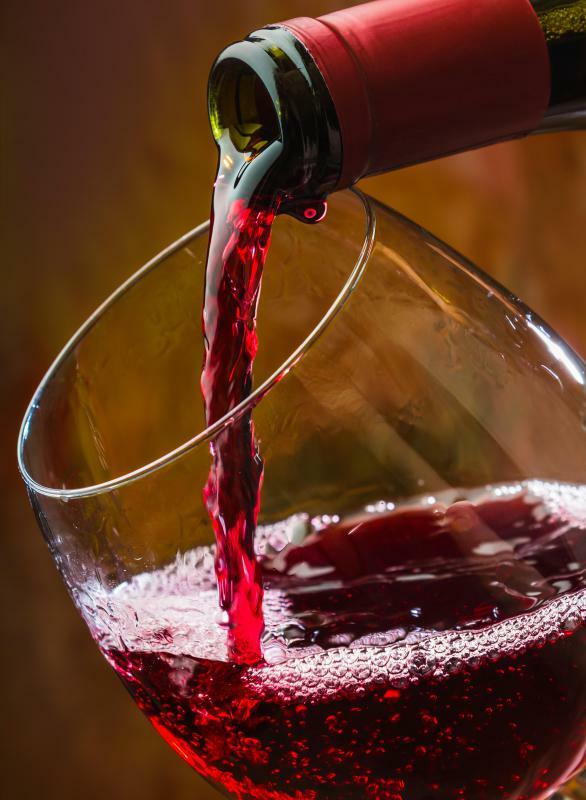 Initially, studies focused on potential health of drinking red wine. These studies have shown us several things. Red wine does have an anti-oxidant called resveratrol, which helps to keep the blood from clotting abnormally. This can reduce risk of stroke significantly. Another potential with this anti-oxidant is that it may help to prevent cancer. People who regularly and moderately consume red wine have an overall lower incidence of cancer, especially colorectal cancer. 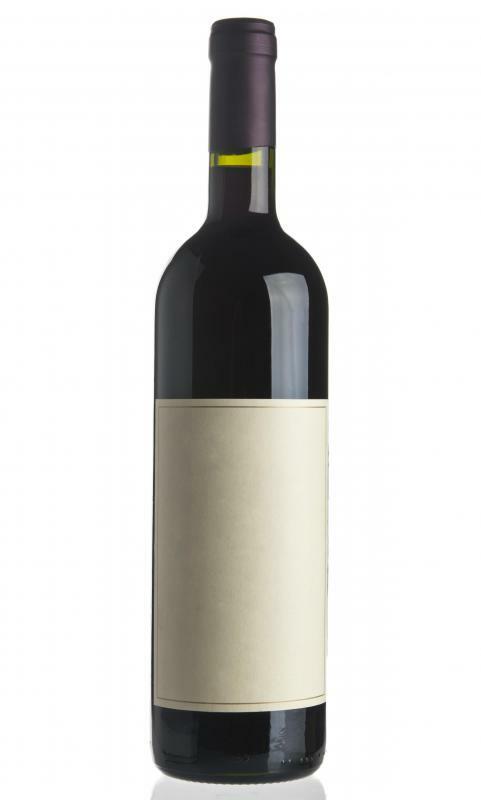 Red wine also lowers bad cholesterol (LDL) and increases good cholesterol (HDL). Initially, it was thought that the health benefits of wine that is white aren’t equal to health benefits of red wine. This is being disproved on a regular basis. Now many researchers say there may be equal benefits to whites or sometimes even more benefit. In some studies, white wine drinkers reduced more free radicals after drinking white wine than did drinkers of red wine. These atoms or molecules with unpaired electrons have been linked to deterioration of many cells in the body, including skin and brain cells. A few other health benefits of wine consumed in moderation potentially include reduced risk of diabetes, and a decreased risk of peptic ulcers. There are some caveats, however before you open that bottle. 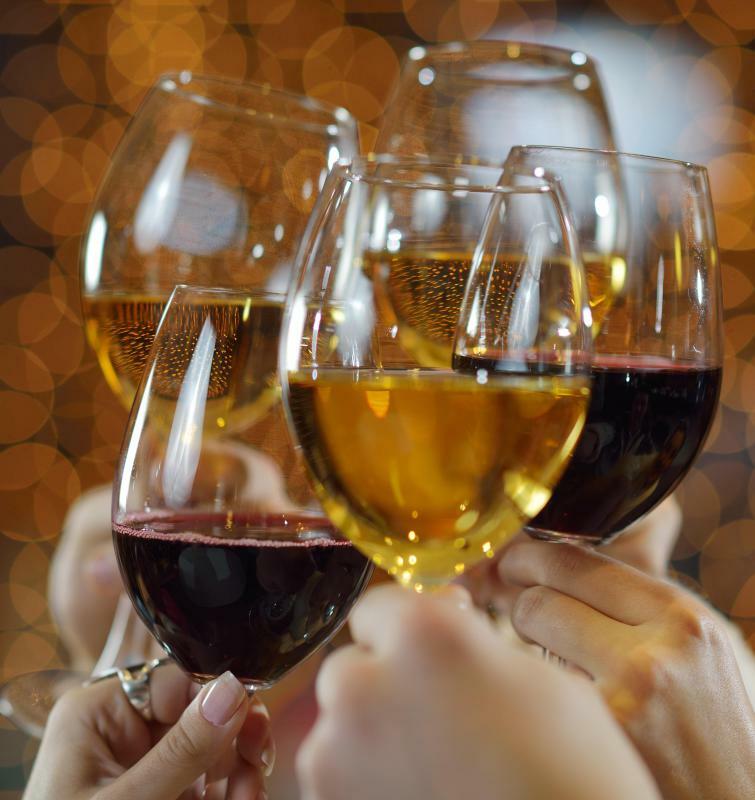 Women who have not yet been through menopause and who have a family history of breast cancer are at a slightly elevated risk for developing cancer through moderate wine drinking. Additionally, pregnant women should avoid drinking alcohol of any kind. Another group of people who should avoid wine are those people taking most prescription drugs to treat mental illness. Furthermore, people who have alcohol addiction will do more harm than good to themselves if they try to drink wine for their health. The good news is that some of the health benefits of wine are also available in grape juice. Red or purple grape juice appears to have some of the same anti-coagulation benefits that wine does. If you can’t drink alcohol, try some juice instead. What Are the Best Tips for Drinking Red Wine? What is the Relationship Between Wine and Diabetes? What are the Best Health Secrets? How do I Choose the Best Resveratrol Products? At the University of California in San Diego research lab, it was found that having a glass of wine a day reduces liver damage. When compared to non drinkers, those who had a glass of wine a day had lower amount of damage to their liver. The important part though is one glass, not over indulgence.